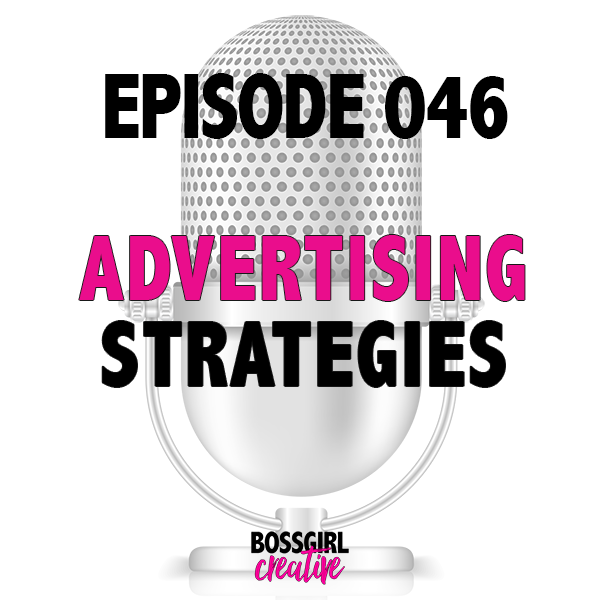 * Welcome to the 46th episode of the Boss Girl Creative Podcast!! Today I’m flying solo and talking about advertising strategy. * What is your advertising strategy?